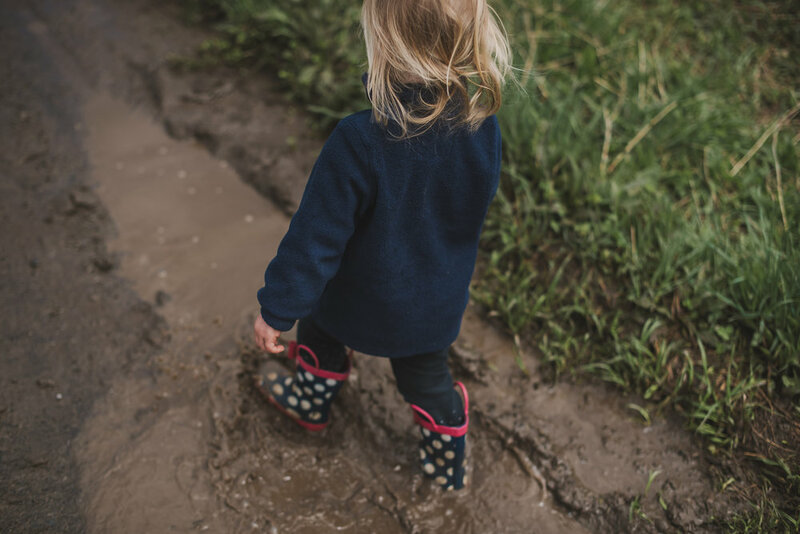 A motor skill is simply an action that involves your child using their muscles — forest preschool provides plenty of exercise and varied movement. Being in the forest, playing with friends and being without parents offers plenty of opportunities to use and expand on these skills. During our day there are tons of opportunities for children to work on their communication and teamwork skills. There is always a project to be done or a game to be played. We encourage using our voices and talking about our feelings. We also focus on making sure everyones “bucket is full”. It is important for children to learn how to take safe risks, such as climbing up on a slippery long. If they are allowed to do this in a safe, supported space their confidence will grow and they will no longer rely on adults to get them through obstacles in life. When children are immersed in nature regularly they start to notice the ebb and flow of the natural world. They start to make that connection that everything is alive just like they are! When we foster a love for nature in children they are much more likely to grow up with empathy and wanting to protect our planet. This is an important and not often considered skill that children need to be able to easily use in life. Walking off into the woods for the first time without their parents can be a big deal. Once they get used to the idea the children realize they are brave explorers that can grow to do anything. Including being brave when dropped off at a big scary school. We strive to build that self confidence and “I can do anything!” attitude to help them navigate elementary school. Play outdoors with other children presents a myriad of opportunities to develop executive function skills such as: paying attention, organizing, planning, and prioritizing, starting tasks & staying focused on seeing them to completion, understanding different points of view, and regulating emotions self-monitoring. This is a critical skill to have when starting elementary school. During our daily rhythm we have different sets of multi-step directions that the kids have to follow. At the beginning of the year we have to help them and remind them often but by the end they are happily following all directions on their own.